Manage your pet's healthcare and connect with your veterinarian online. Your veterinarian must be a participating user of the VINx applications. Manage Your Pet’s Healthcare. Anywhere. Anytime. Online. PetSites is a free tool that allows you to become a key member of your pet's healthcare team. Your veterinarian must be a participating user of the VINx applications. 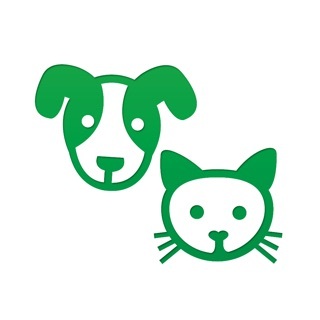 • Your pet's own website connects you and your pet to your veterinary hospital anytime, anywhere. Now the information you need to protect the health of your pet is just a click away. • You never know when or where an emergency will occur. Log in today to insure that you have access to your pet’s medical information before an emergency arises. Will my pet’s data be secure? • Your secure login protects the confidentiality of your information and that of your pet. The information is protected by a secure server and encrypted connection and will never be sold or used by anyone other than you and your pet's healthcare team. Your PetSite cannot be accessed by any other PetSites user. Can I contact the practice through PetSites? • Absolutely! Not only can you email your veterinary hospital through your PetSite, but you can request appointments, prescription refills and so much more. Your veterinary hospital can also communicate with you via online vaccination reminders, eCards, newsletters and emails. 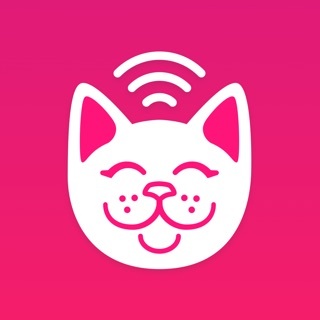 This app would be a great tool for pet owners if it was updated and had all of the features that the desktop version of the site has. I could not find where you could edit your pet's photo or access/print your pet's ID card, two features that are not on the mobile app but could definitely be added. Also, the app still uses an interface very similar to the old iPhones. It's outdated and a little unattractive. Other than the features and the cosmetics, I think the app is a great idea and the features it does offer work well. It's still a very cool tool for pet owners to keep important info on their pets in their pockets. I've only ever used the app and not the desktop site, and the app just suddenly stopped working within the past week. I logged on last week and now the app won't get past the splash page, just stuck saying "connecting to PetSites...." at bottom of app. I don't even know how I signed up for the app, what my login info is, so I can't log into the desktop site either. I don't feel it's important enough to bother the vet about, so I'll just leave it and hope it gets fixed in the future. It's a decent enough app when it works- I like to just quickly be able to view my dogs medical history so I can plan when she needs to go in next, or check labs, etc. I works one day it doesn't recognize you the next. Literally 24 hours. Wrong login or password. You attempt to login again by changing your password and it won't even accept its own temp pass. Personally I don't think this is a dog info site but just another marketing tool to see who you are and how you are spending your money. Whatever, I have two Vets in two towns and I am spending good money for them to do it old school. Pick up the phone, send an email, talk to each other.